OXFORD, Miss. 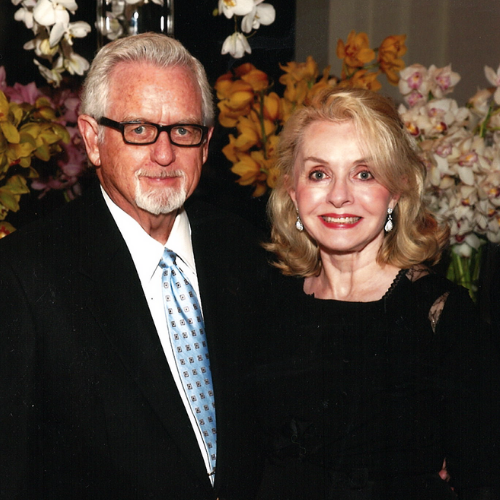 — Gene and Kathy Bishop of Dallas, Texas, recently donated $500,000 to the University of Mississippi to empower community college transfer students to pursue degrees in education with full scholarships. The gift will help fund the new program Mississippi Excellence in Teaching Program-Community College (METPCC), which will be integrated into UM’s existing Mississippi Excellence in Teaching Program and recruit top community college students to study education at UM and begin teaching careers in rural communities throughout the state. Gene grew up in Forest, Mississippi, and graduated from UM in 1952. While he was an Ole Miss student, he was elected Associate Student Body vice president. Kathy grew up in southeast Texas and attended Lamar University in Beaumont, Texas. After graduation, she worked as a stewardess for American Airlines before marrying Gene Bishop in 1983. After a stint with the U.S. Air Force, Gene worked for First National Bank Texas until he was recruited by Mercantile National Bank, where he became chairman and CEO. He also joined the executive board of Southwest Airlines in the early 1970s when the airline only had a few planes. METP, which recruits high-achieving high school students and begins working with participants during their freshman year of college, has awarded scholarships to 132 students since its founding in 2012. METP participants make a commitment to work for five years in Mississippi’s high-need areas after graduation. 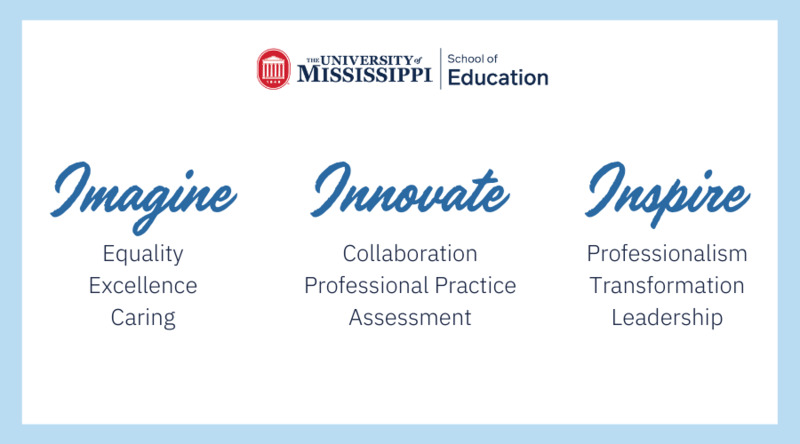 For more information on making a gift to these programs in the School of Education, contact Billy Crews, development officer, at wlcrews@olemiss.edu or 662-915-2836.